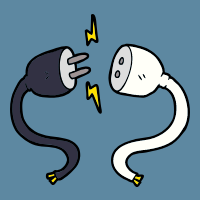 Did you know that there’s a huge range of ServiceNow plugins available that can help boost revenue and productivity in your business? 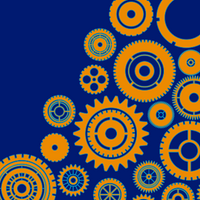 ServiceNow has proven to be a hugely popular IT management tool over the last 14 years and with so many options for personalization, it’s not hard to see why. 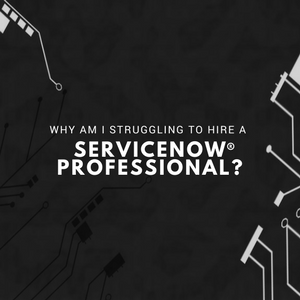 Have you been searching high and low for the optimal ServiceNow candidates, but coming up short on your expectations? Here’s what you’re doing wrong. ServiceNow releases regular product updates with increasingly impressive new features. Here, Nelson Frank details everything from Aspen to Kingston. Interested in finding out what sets ServiceNow ahead of the competition? 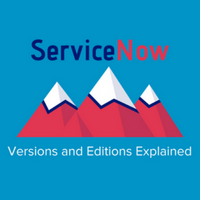 Read Nelson Frank’s detailed breakdown of ServiceNow products and services. 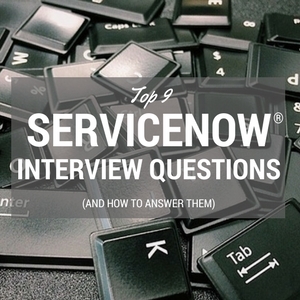 We have compiled a list of ServiceNow interview questions (and answers) so that you can study up and land your dream job.